Grain-Tech series doors are less susceptible to damage than veneered or solid wood doors, and they are designed never to warp, crack, peel or bow. 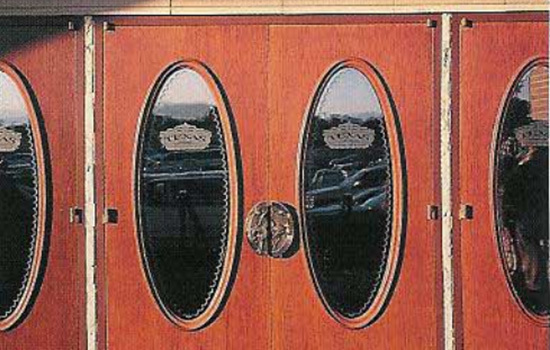 These doors also meet the fire rating requirements of ASTM E152 for 20-minute to 3-hour doors. They are available in 16, 18, and 20 gage.